One of the most famous and used email servers presently remains to be Gmail. With a base of close to 900 million clients, it is regarded as possibly the most frequently used web mail application in the entire world. 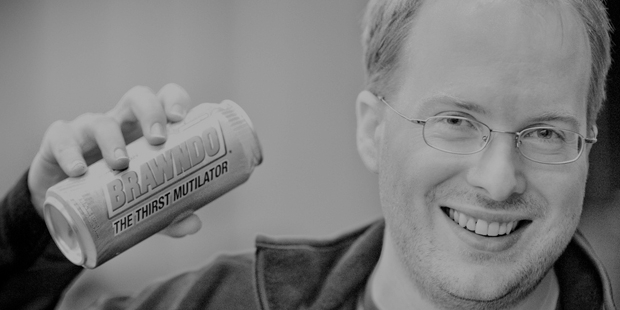 The proud founder of Gmail is Paul Buchheit.Buchheit was born in New York and right from a young age had a great affinity to anything computer related. He was one of the brightest students in his class and came up with many innovative ideas to tackle issues related to computer glitches. 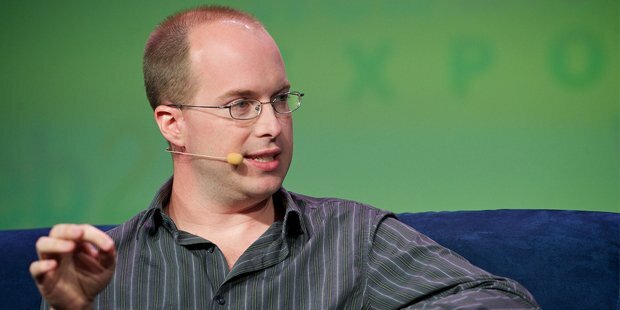 Later, he attended the Case Western Reserve University in Colorado before getting his life changing start with Google. 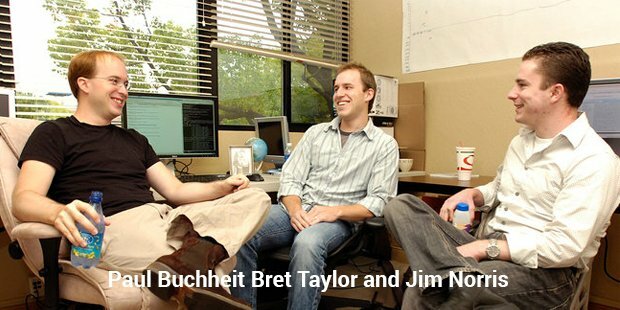 Buchheit was hired by Google as their 23rd employee during their initial days and he is considered one of the innovators of many revolutionary programs.Paul is known as one of the creators and innovators of the mail application Gmail. Gmail is known to have close to 900 million users today. He was also responsible for the conceptualization and idea of Adsense, through which Google make millions, every single day.After Google, Buchheit decided to start his own company and came up with FriendFeed in 2007. FriendFeed was a success and was later obtained by Facebook in a private transaction worth millions. After selling Friendfeed and working for Facebook for a few years, he decided to shift his focus towards angel investing. With his money, he has invested in over 83 start ups all over the United States.He founded a capital firm known as Y Combinator and is responsible for investing in budding startups around the nation. Apart from that, he is also well known for creating the Google motto, “Don’t be Evil”.A staunch supporter of equality and using technology the right way, he has been quoted as saying that technology can pave the way for more resources and food. He claims that we are using only a fraction of the resources available to us to aid the poor and needy and that more needs to be done.“I don't have to work. I choose to work. And I believe everyone deserves the same freedom I have. If done right, it's also economically superior, meaning we will all have more wealth. We often talk about how brilliant or visionary Steve Jobs was, but there are probably millions of people just as brilliant as he was.